FUN RUN distance 4 Km. MINI MARATHON dustance 10 Km. Trophy Award for 1st- 5th winners All runners receive Commemorative medal. Limited for 1,500 runners Apply online only. From 12 August 2018 at 9.00 A.M. 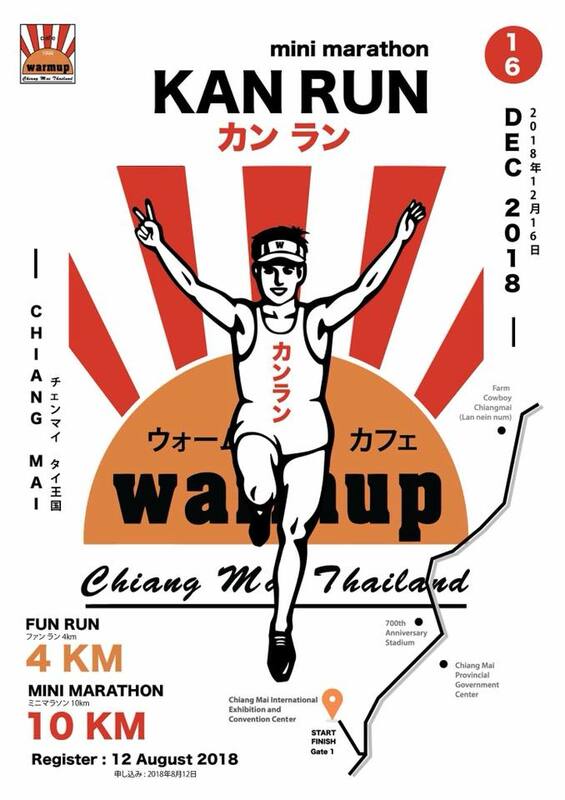 Pick up BIB On Saturday, December 15th 2018 In front of the CMCC 10.00 A.M. - 7.00 P.M.